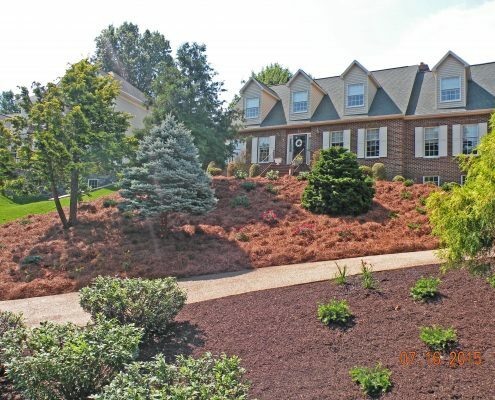 Unique and Creative Landscaping Enhances Your Neighborhood. 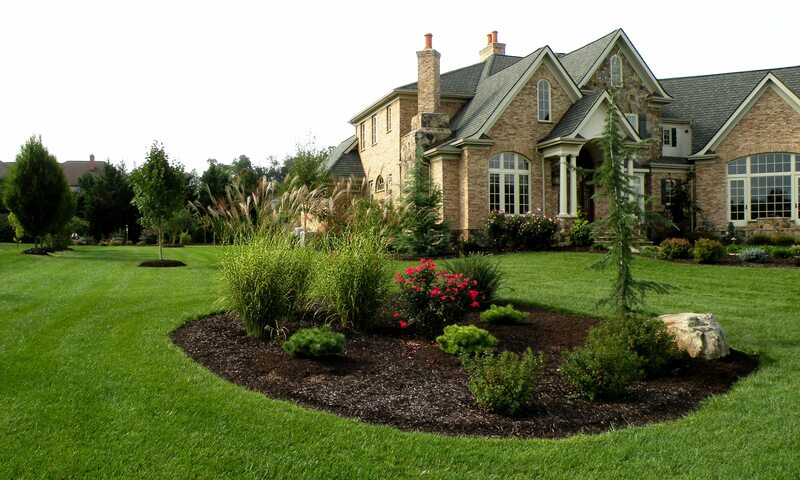 Elegant landscaping adds a distinct level of style and sophistication to the exterior of a beautiful home. 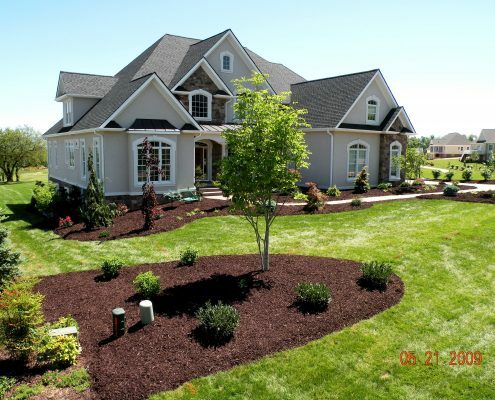 Landscaping your home elevates the style of your neighborhood and is a pleasure for all who see it. 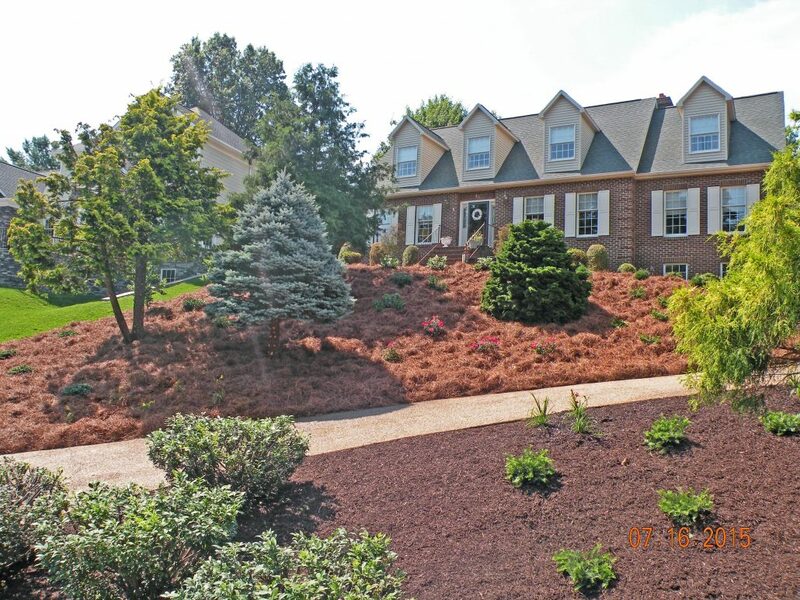 The time and energy you invest in maintaining and caring for your home really shows when complemented with unique and creative landscaping from Shreckhise Landscaping. Check out our gallery for examples of our work. Hide Your Home’s Visual Imperfections With Smart Landscaping. 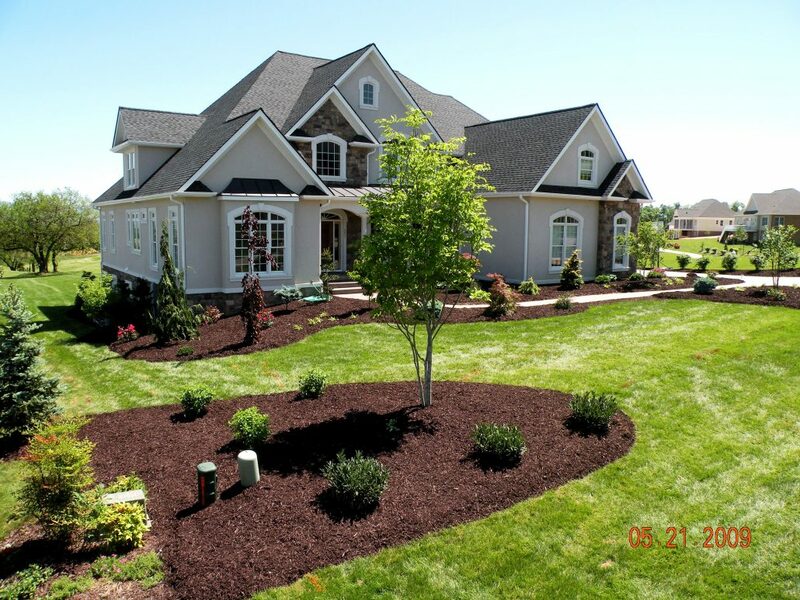 A trusted way to update the exterior of your home is through intentional landscaping. Unfortunately placed oil tanks, pool filters, cable boxes, and exposed foundations can all be eyesores that detract from the visual appeal of your home. We take time to observe and understand how we can provide smart landscaping solutions that solve visual problems and look great all year long. 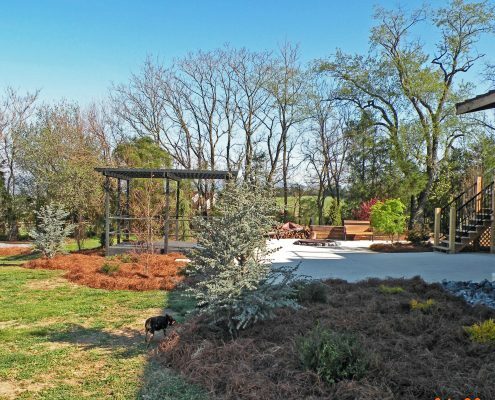 Our Family’s Landscaping Tradition Means We’ve Worked With A Wide Scope Of Projects. 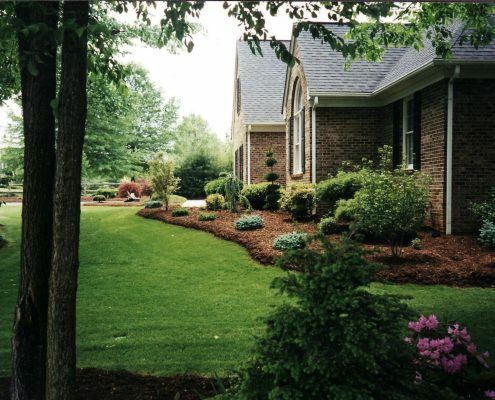 Shreckhise Landscape & Design has been doing business for over 70 years in The Valley and has earned an outstanding reputation for top quality residential landscaping services. 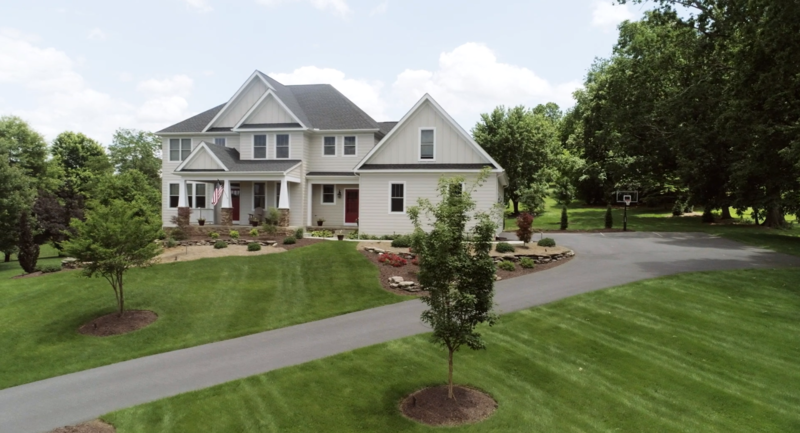 While every property presents unique challenges, you can bet that Jim and Trent have tackled their share of landscaping issues over the years. Have peace of mind knowing that significant experience lends to educated on-site decisions and thoughtful solutions. 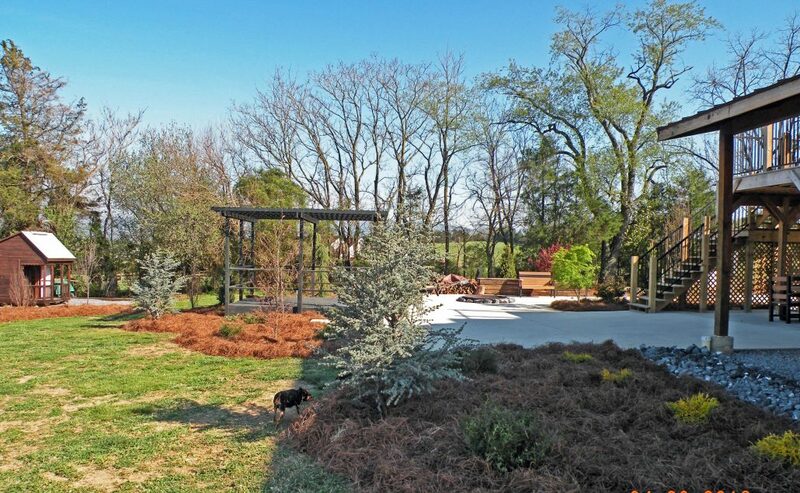 Benefit From Landscaping Design, Installation and Maintenance With A Personal Touch. Jim and Trent Shreckhise have a real passion for their craft. 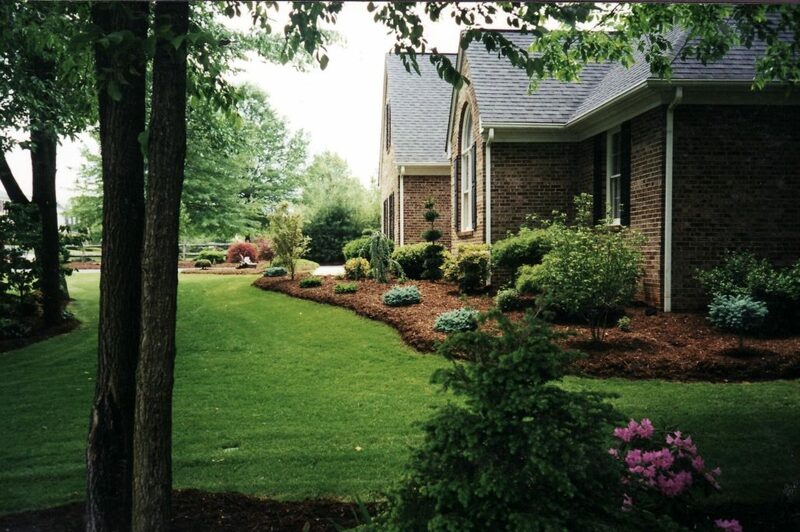 Everyday they strive to provide the highest quality residential landscaping services and place a specific emphasis on creating personal relationships with clients. As hands-on owners, you can expect to see Jim and Trent throughout the process, hand picking your plant material, overseeing installation, and giving personal attention to maintaining your property.